It is PDF Viewer SDK, fast open PDF, support print the PDF, searching the text for 32 bit, 64 bit MS Access 2016, VB.NET, C#, Delphi, VB6, VFP. Support very fast open PDF. Support code base which runs on 64-bit and 32-bit architecture. Support go to specific page when open multipage PDF file. Support open protected PDF file. 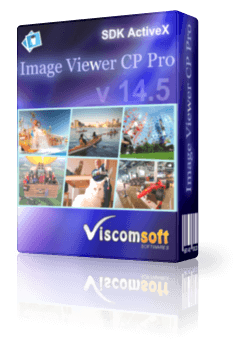 Support zoom in and zoom out the PDF file with good quality. Support searching the text on multipage PDF file. Support export the pages to bitmap files. Support Print all pages of PDF file or specific page. Support Rotate at specific degree of PDF. Support view Unicode content, including Chinese, Japanese, Arabic and Hebrew. Provide User Define Display Area. User Define Zoom in or Zoom out value. Include Access 2016, c#2015, c#2010, VB.Net 2015 VB.Net 2010, Visual Basic 6, Visual Basic Script (vbs), Visual C , Visual Foxpro, Delphi, Access, Web Page Sample Code. updated Search method, added bBackward parameter, you can search the text from forward or backward first. 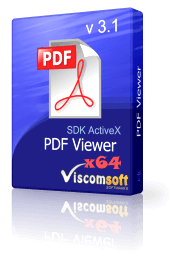 fixed the installer cannot installing pdfviewer.ocx on 32 bit windows OS. added VB.NET 2015, C# 2015 samples. added the SDK ActiveX supported on both x86 and x64 architectures. added MS Access 2016 64bit samples. added C# 2010, VB.NET 2010 x64 samples. 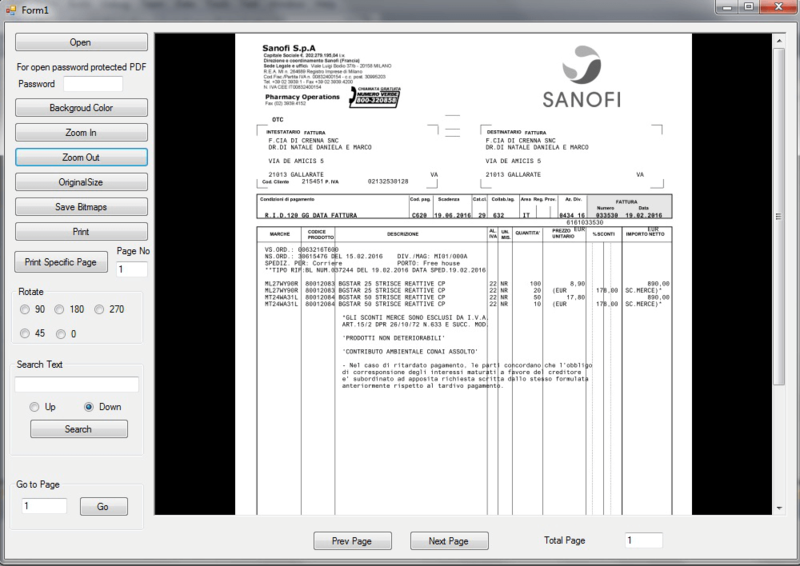 added support rotate at specific degree of PDF. added support open protected PDF file. added support print specific page of PDF file. updated VB6, VC, C#2010, VB.NET 2010 samples. added PDFPageNo, RotateAngle, Password properties.